Huh, I was almost expecting her to disolve in to a puddle or a puff of smoke or something. 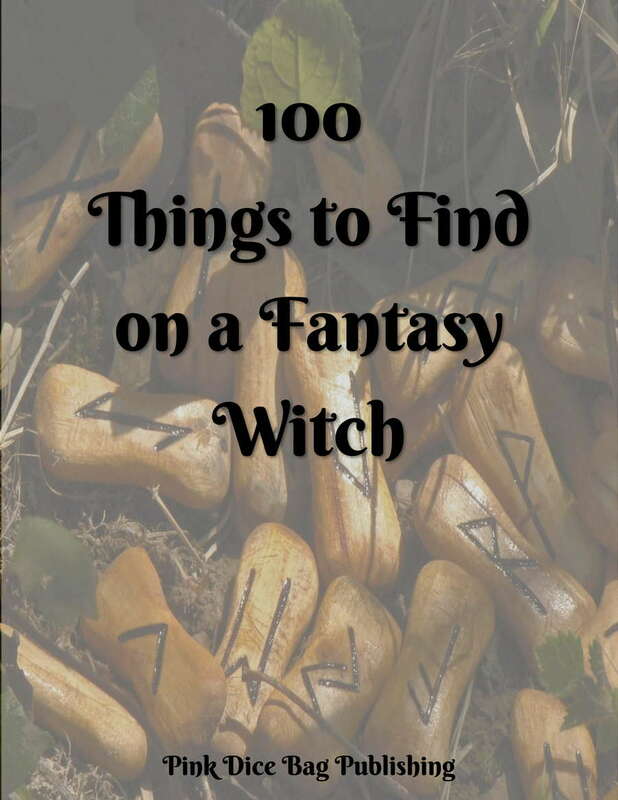 This list features 100 items that might be found on a witch in a fantasy medieval/renaissance setting. From general items such as a pair of fur lined gloves and a hooded lantern, to tools of the trade like a hag stone or a jar or mugwort salve, you'll find it all here. Looking for more like this? Check out our list of 100 Things to Find on a Fantasy Performer or Bard. This title was added to our catalog on October 20, 2018.